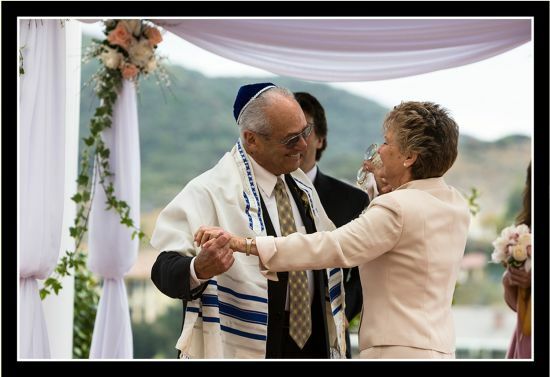 With over 30 years over experience in photography, Al provides you with beautiful images that capture your most cherished and precious moments on your wedding day. Utilizing Canon Equipment, Al looks to portray the bride and grooms personality within each photo, as well as the character and style of the wedding as a whole. Al strives to provide a personalized experience with portraits that are direct reflections of your individual life story. He is a firm believer that no one should have to sacrifice quality for cost, which is why he offers his services at affordable rates. With professional edits and retouches, all of his images are finalized to perfection. Al uses updated, state-of-the-art software and technology to enhance each raw image. 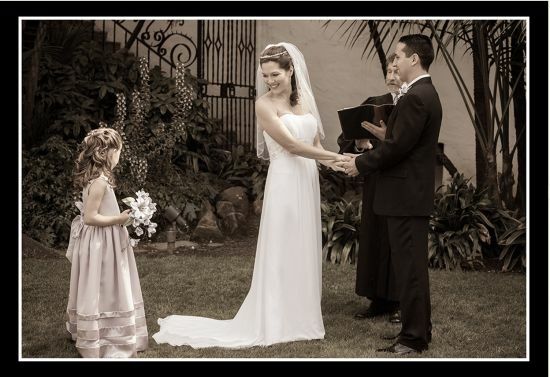 Your wedding photos will become treasured mementos that will be passed down for generations. 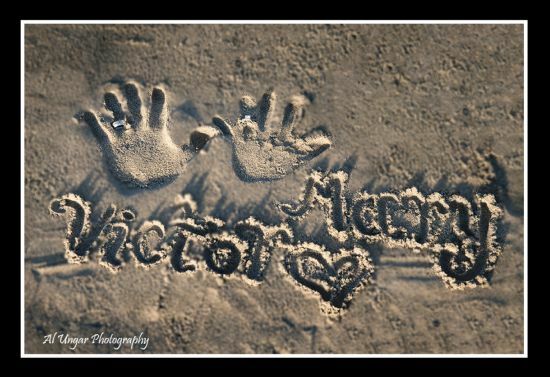 He will provide you with flawless portraits that can also make for great party gifts or wedding favors. No event is too large or too small to be transformed into stunning images that will last a lifetime. 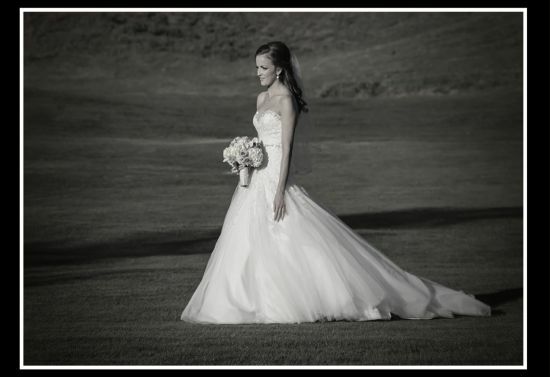 The possibilities are endless when you choose Al Ungar Photography.